At WES 2010 in Orlando, Florida, Research In Motion finally announced the arrival of the long-anticipated BlackBerry Bold 9650; the successor of the BlackBerry Tour 9630. It will be coming to North American networks in early May. The device is a CDMA device and will be supported by Sprint and Verizon Wireless. The device will support 3G and will offer WiFi and GPS. It sports an optical trackpad that many love on the current GSM Bold 9700 on AT&T and T-Mobile. It rocks a 512 MB internal flash memory and more information will be released in the coming weeks. 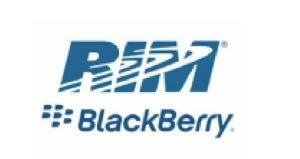 Waterloo, ON – Research In Motion (RIM) (Nasdaq: RIMM; TSX: RIM) today introduced the BlackBerry Bold 9650 smartphone – the latest addition to the BlackBerry Bold portfolio of premium smartphones. Sophisticated, powerful and feature-rich, the BlackBerry Bold 9650 is a global smartphone for CDMA customers who want to stay connected, productive and entertained. 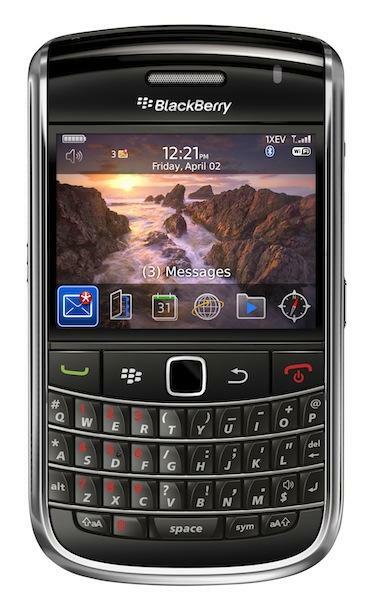 The BlackBerry Bold 9650 smartphone supports 3G (EVDO) networks in North America and (HSPA/UMTS) abroad and has a full-QWERTY keyboard, optical trackpad and built-in Wi-Fi® (802.11 b/g), which makes it possible to talk on the phone while browsing the web or sending and receiving email. The BlackBerry Bold 9650 also includes 512 MB Flash memory and an expandable memory card slot that supports up to 32 GB microSDHC cards, with a 2 GB card included. The BlackBerry Bold 9650 fuses form and function in a striking design and, in addition to providing premium phone and multimedia features, it of course delivers the industry’s leading mobile solution for email, messaging (IM, SMS, MMS) and social networking. Premium phone features including voice activated dialing, speakerphone, and Bluetooth (2.1).